We are serious about community. 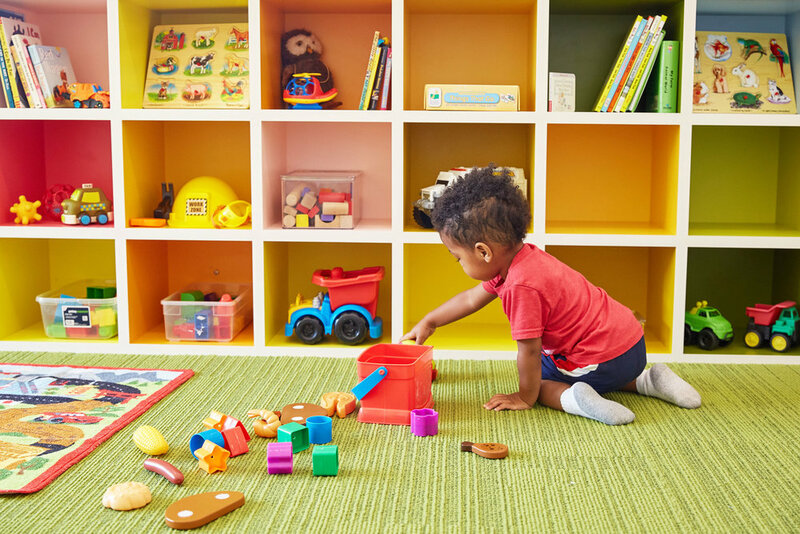 We think motherhood can be a lonely, stressful job and we want to help make it a little easier by providing a safe, happy place to play with your child and by connecting you with other parents and caregivers. Together, we can share our joys and sorrows — and, parenting techniques, referrals and resources. 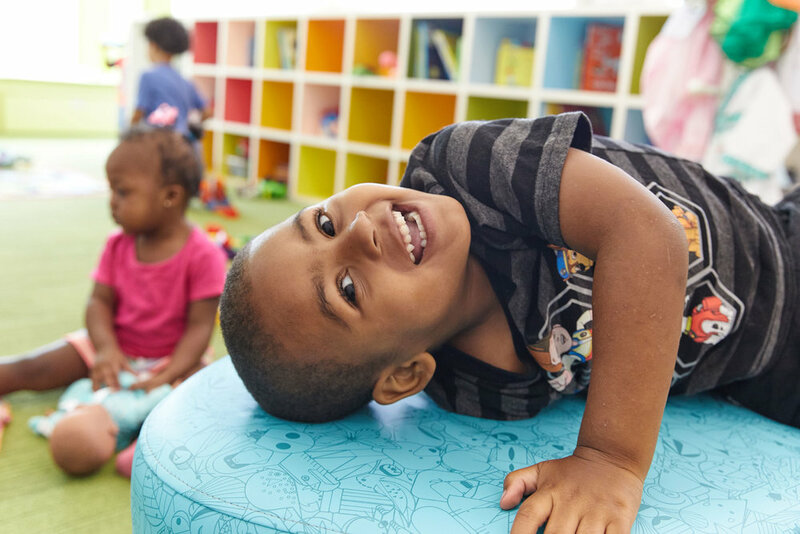 Our facility is state of the art, developmentally appropriate, environmentally responsible, safe, clean and loaded with opportunities for movement, creativity, socializing, exploring and fun. We do this because we know that the best way for children to learn is through imagination and play. When they play children develop motor, social, language and math skills. Play really is the work of childhood. We know exceptional service is important, and we intend to go above, beyond, and way over the top. We also know that the most crucial years in a child’s development are between birth to three years old. Let us partner with you to give your child the best start in life. We are good listeners and are open to all concerns and ideas.